The outside of your home is just as important as the inside. 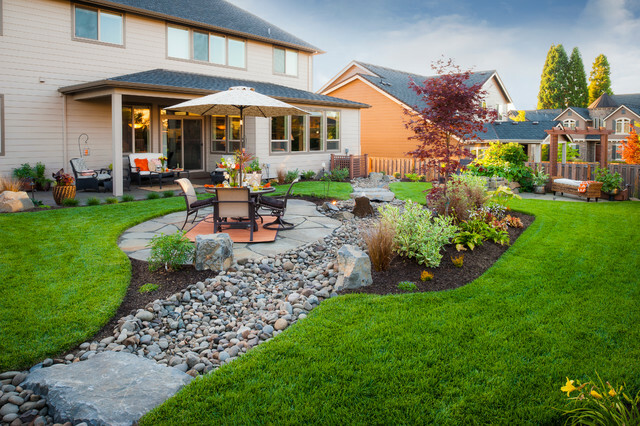 Your yard and how it interacts with the exterior of your home makes a statement. This is your chance to set the tone for your home. 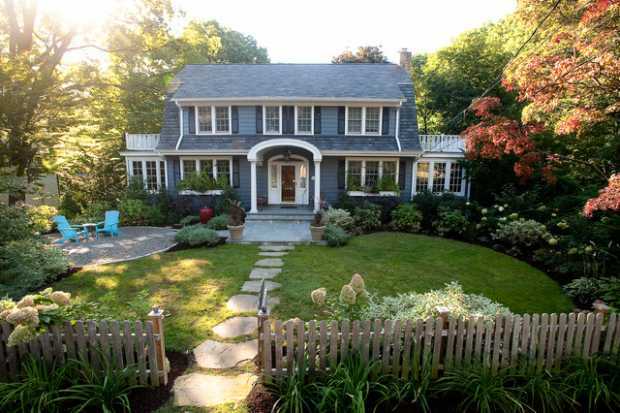 Here are some tips on how to blend your façade with your yard. A neglected roof can make your home appear dilapidated. 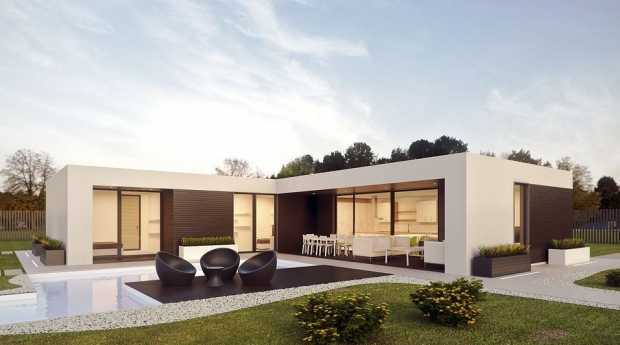 You want to give the appearance that your home is important to you. Maintaining your roof is also important to the health of your home. A poorly maintained roof can leak. Removing moss and replacing worn shingles will extend the life of your roof. 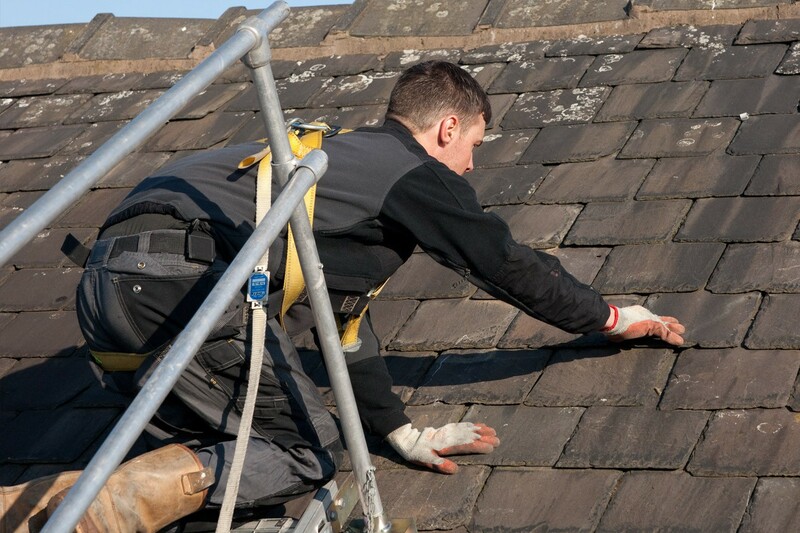 Taking the time to do roofing repairs is worth the investment. You can also get a new roof that will complement the façade of your home. A nicely kept roof lends the image of curb appeal to your home. Pair your landscaping to match the style of your home. 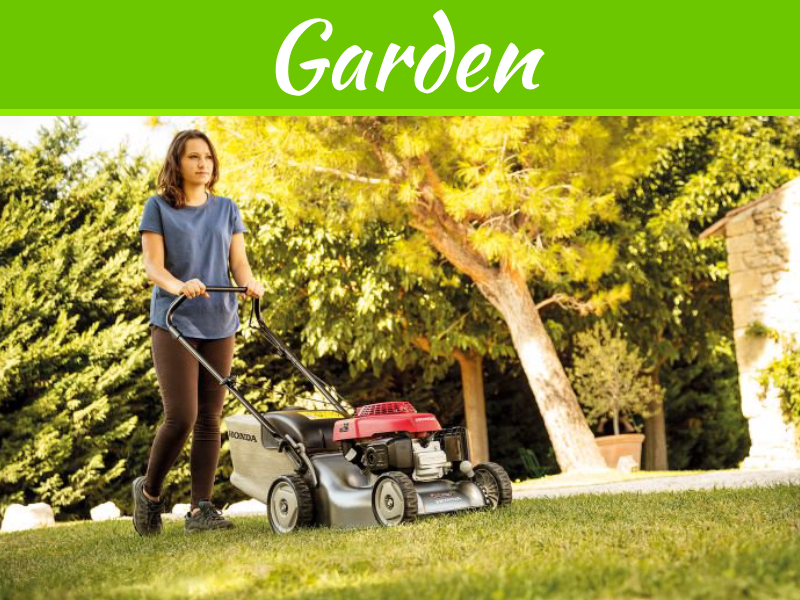 Select trees and shrubs that fit within the confines of your yard. Consider the size that they will be when they’re mature. 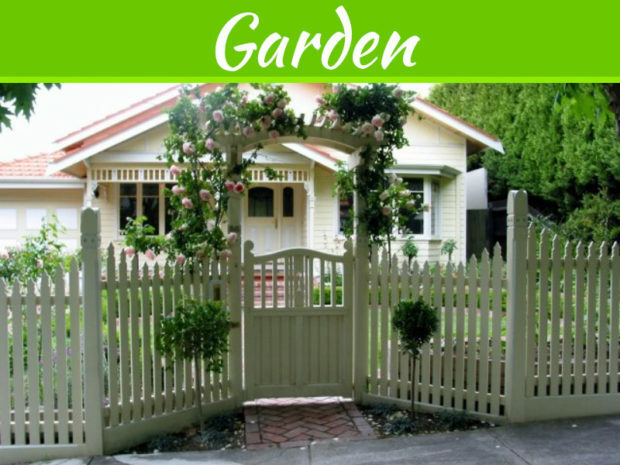 You don’t want to give your home the appearance of being overgrown in a few years’ time. 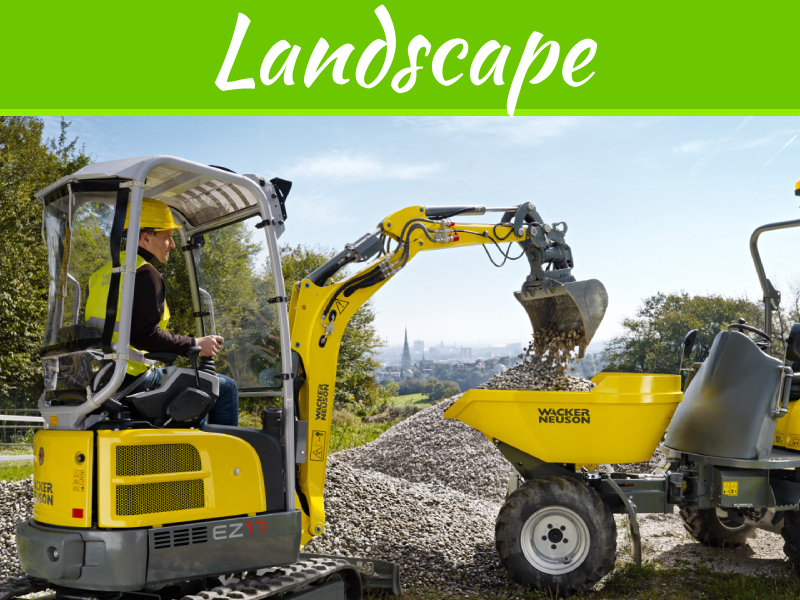 Another thing to take into consideration is the amount of maintenance that your yard will require. Don’t take on more than you can properly maintain. A distinguished pathway that leads to your door invites people into your home. Use materials that appeal to you. Consider selecting eco-friendly materials for your path. Bricks and pavers work well, and can be considered part of your landscaping theme. Decide the best way to lay them out. You can generate more interest with a meandering path. The downside to this approach is that it may take up more yard space. It may also not be the most practical way to walk to the door everyday. Bold accent colors can generate curb appeal for your home. This can be done through painting your front door a bright color. 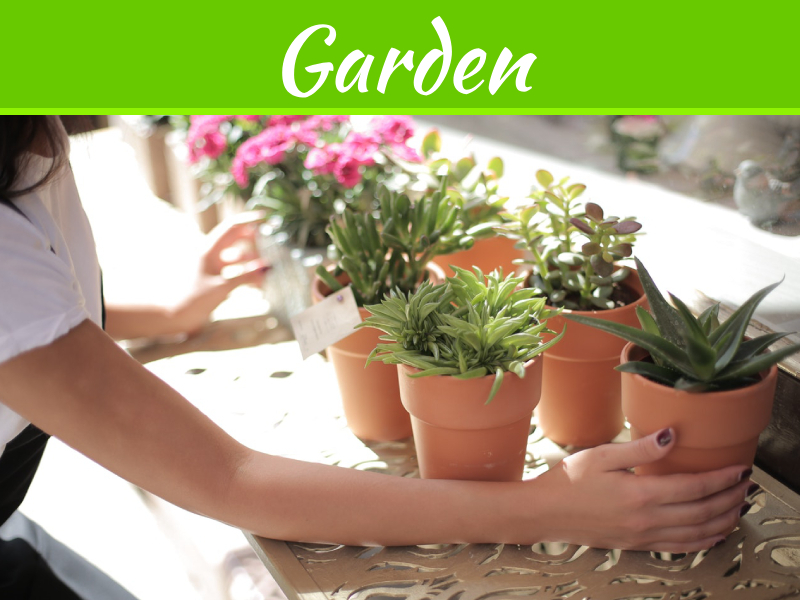 It can also be done by selecting colorful plants that will showcase your entryway. You want your home to pop. One of the best ways to do this is to draw the eye with color. Select colors that are unique, but will still go with the interior design of your home. Choose a color that is warm and inviting. Most people only ever see the exterior of your home. You want your home to be something that others try to emulate. Use color and design to highlight the more unique aspects of your home.